From mountain streams to gorgeous quarries, Knoxville is loaded with swimming holes, and everyone has a favorite. 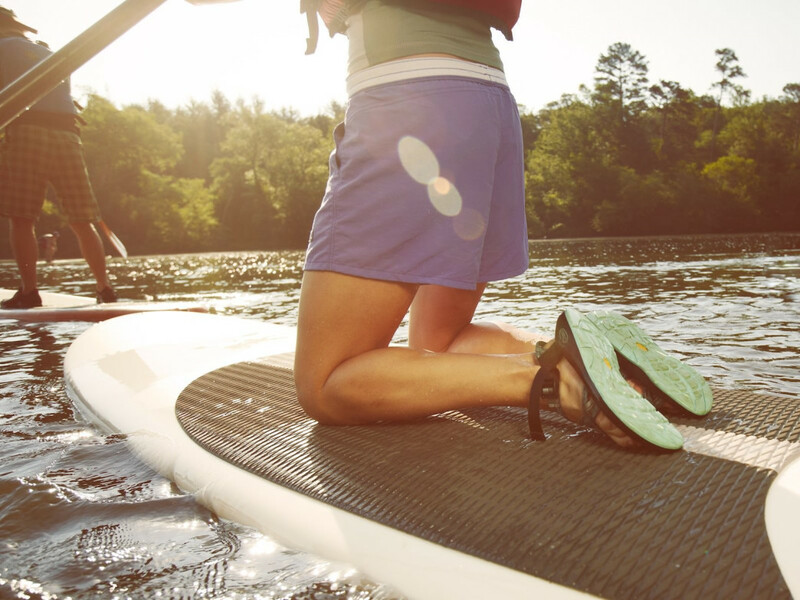 Tell us your favorite place to get outdoors for a swim, and be entered to win a free pair of Chacos. 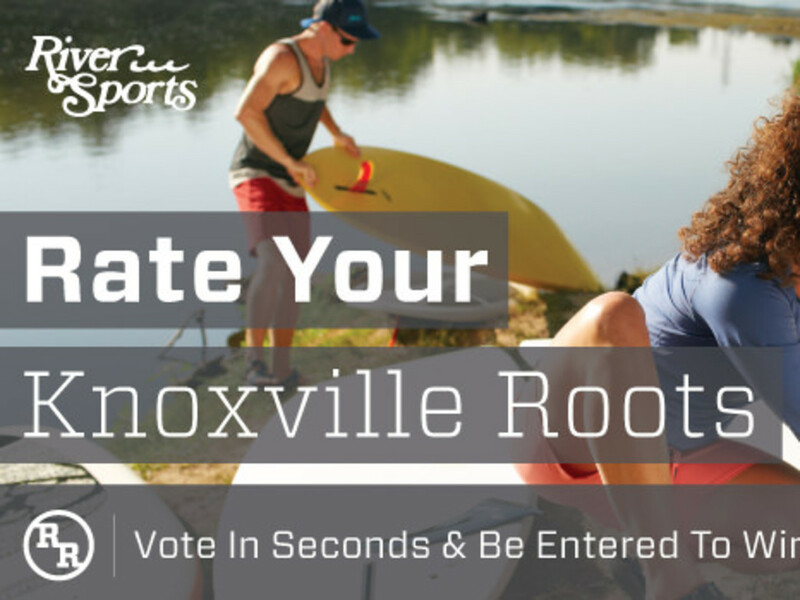 We're looking for the best places to cool-off in the Volunteer State, and your vote is important! Contest Ends Sunday, July 13.